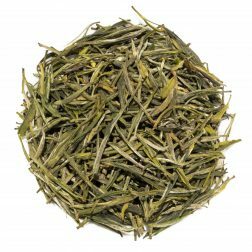 Tumoi Nandi Hills Green is a refreshing classic green tea from Tumoi Teas Cooperative based high up in Nandi Hills, on the edge of the Great Rift Valley in Kenya. The lightly golden liquor has a brisk and balanced taste with herbaceous and mineral notes of green vegetables. 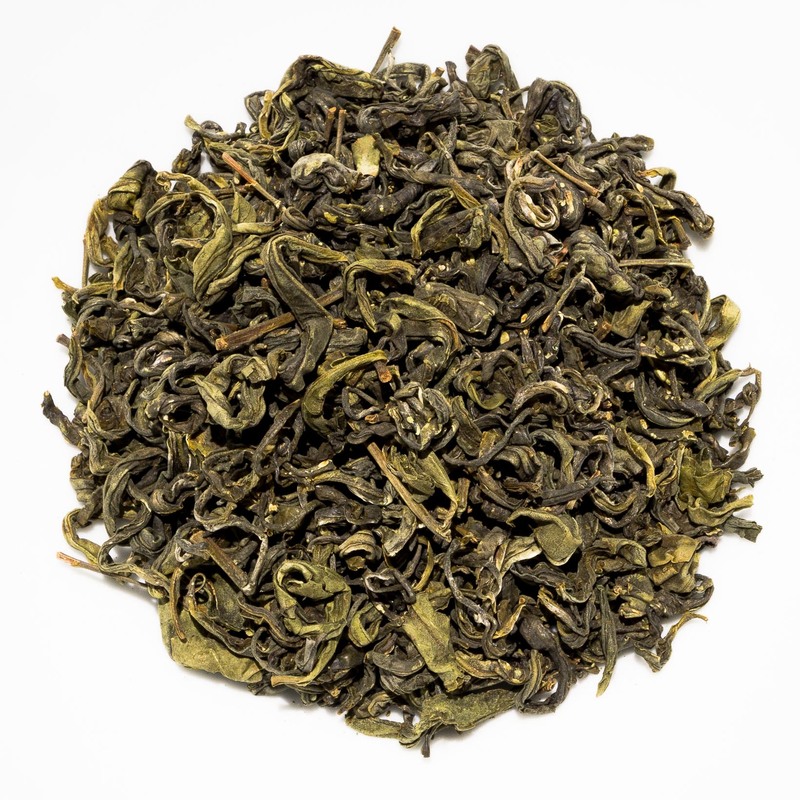 Tumoi Nandi Hills Green tea is a classic green tea with a balanced vegetal character that is grown around Nandi Hills at an altitude of over 2,000 metres by the Tumoi Teas Cooperative. 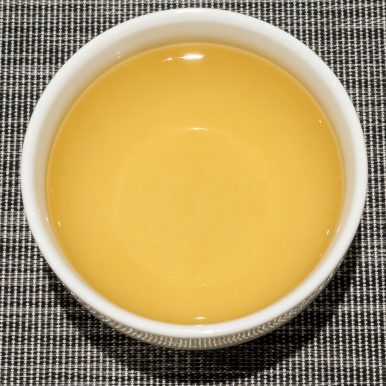 This tea is grown without the use of pesticides and is processed using traditional orthodox tea production methods. 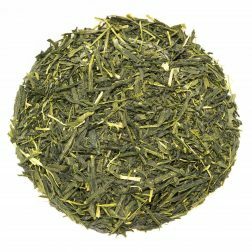 This Tumoi Nandi Hills Green tea is from the summer 2017 harvest. 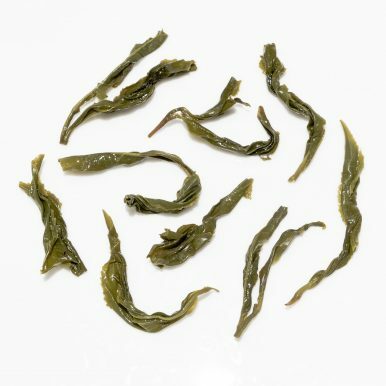 Unlike our Purple Green tea from Tumoi, this one does not come from the new purple cultivar. 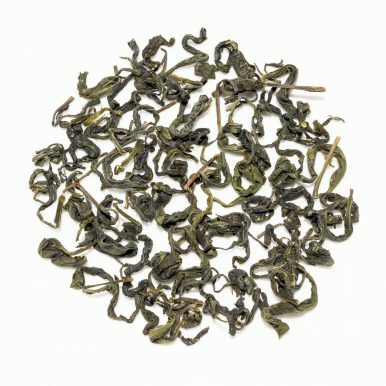 Instead a more conventional tea plant is used to produce a green tea with a profile that is vegetal, a little savoury, yet clean and fresh tasting. Tumoi Teas Cooperative is a relatively new type of tea farmer cooperative in Kenya that focuses on creating beautiful tea while also supporting local farmers and the local community. While a large proportion of tea plantations in Kenya are owned by multinational corporations, Tumoi Teas is completely run and managed by small-scale tea farmers. Large plantations largely produce CTC tea destined for tea bags, blends and extracts. This mass produced tea is traded at the Mombasa auction, where the price is dictated by worldwide market conditions, much like for any other traded commodity. The average selling price at the auction in Mombasa in January 2018 was $2.78 per kilogram. Over the last five years the price varied between lows of around $2.2 and occasional highs of around $4 per kilogram. On average tea workers in Kenya are paid under $5 for picking 35-45 kilograms of fresh leaves a day. 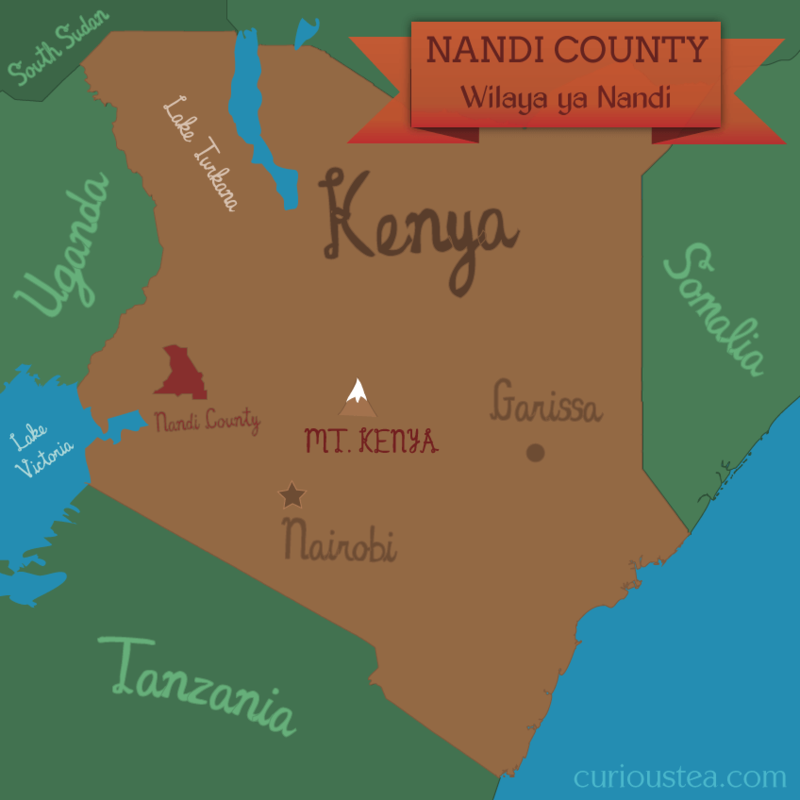 This is largely in order to sustain profitability for big multinationals, which report a break even cost of Kenyan tea production to be at $1.80 per kilogram. A recent strike resulted in Kenyan tea workers winning a wage increase of around 30% . But this actually led to calls by multinational tea companies to replace plantation workers with automated machines in order to keep costs under control. This situation presents a big problem for a country where unemployment reaches 40%. Mass produced low quality CTC tea and worker welfare unfortunately seem to now be at odds with each other. Even if the workers are able to win increased wages and welfare provisions, the increase in associated costs will most likely lead to large plantations switching to automated machine production methods across the whole production cycle or moving production to countries with lower base costs. The possible future that tea farmers and workers have in such scenario will be in a switch to orthodox methods of making tea that require human skill, hand picking and hand processing. This kind of tea production can safeguard both the future of tea farmers and plantation workers and guarantee their welfare in the long run. This is why the work that some of the small plantations and cooperatives, such as Tumoi Teas, do in this region is so important. These hand processed teas are much more expensive than the mass produced CTC counterparts but it does mean that the farmers are able to produce high quality tea with a unique character. They are also able to do this while being able to set their own price and not having to rely on large multinationals and the volatility of the commodity markets. This higher price of these orthodox teas reflects not only the high quality of the tea, but also a much fairer return for the tea farmers and their local community. 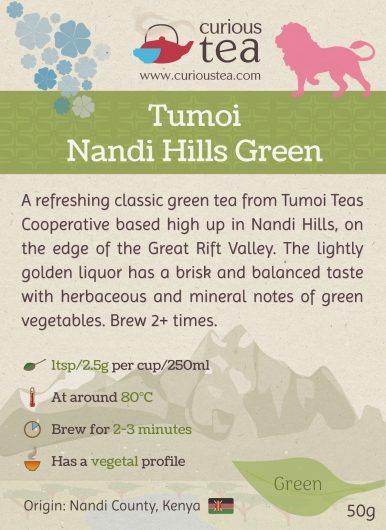 This Tumoi Nandi Hills Green tea has dark green leaves that produce a light golden liquor with a faint vegetal aroma. The balanced taste is mostly reminiscent of fresh green vegetables, with a slightly mineral, herbaceous character. 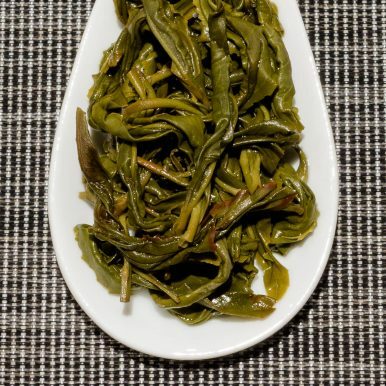 Particular associations for us include creamy asparagus and fresh dandelion leaves. It is quite brisk and refreshing with a clean finish and slightly fruity top notes on the palate. It is best brewed at 80°C for 2-3 minutes and should be brewed multiple times. 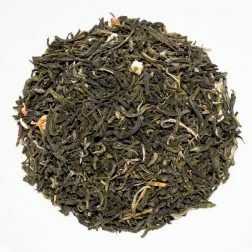 Tumoi Nandi Hills Green tea was first featured in our March 2018 Curious Tea Subscription Boxes.